How do you know they are comparable? It is always a good idea to schedule a policy review with an independent insurance agent when seeking a renewal quote or when you are comparing quotes from multiple carriers. At CDL Insurance Services, as your agent, we can help explain the policy terms to ensure that you are comparing “apples to apples”. Proper due diligence is required, if a renewal policy has a lower premium than in previous years, or if a carrier offers a premium significantly lower than other carriers. We carefully examine both policies to ensure that the coverage has not been reduced in-order to achieve a lower premium. Without a full understanding of your policy’s coverages the money you save today may not provide compensation for uncovered costly exposures tomorrow. 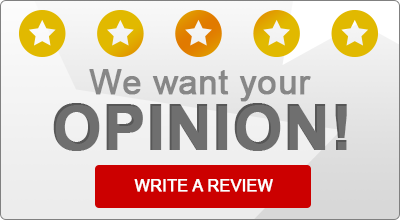 Contact us today for your free review!! If you are seeking a renewal or want to compare multiple carriers, we have access to the best rates on home, health, automobile, and life. We can also provide affordable property and liability insurance to entrepreneurs. Be it an operating business or commercial real estate, we offer very competitive Business Owners’ Policy’s. Hard to place or on California Fair Plan? We can secure higher risk cases through our relationships with top-notch surplus lines market in California. Contact us today for our free, no obligation quote!! Through our network and associations with highly-rated carriers, we can assist you with your insurance needs in California, Nevada, Arizona, Texas and Colorado.